So far we haven't found a way to completely remove ads from YouTube app. Each of ways described below asks some additional actions of you, and many will find this too troublesome. We understand that, and continue looking for a better solution. 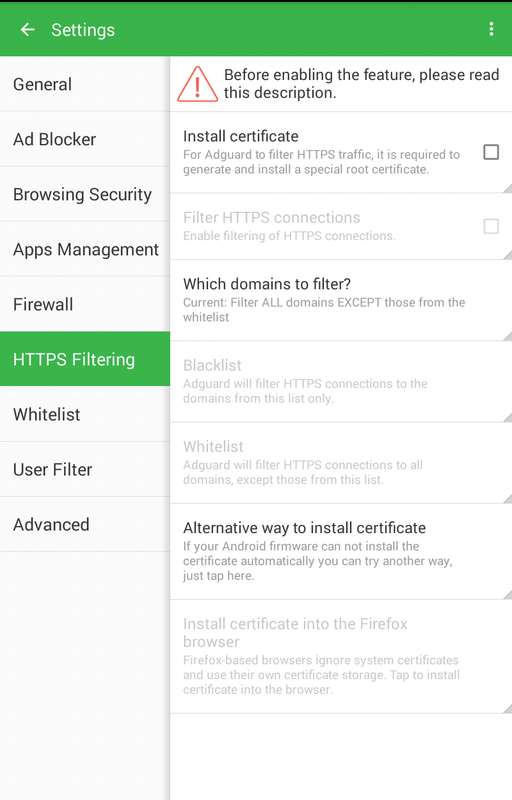 If you have ROOT access, you can add Adguard certificate to the system via the Move Certs app. We will update this post regularly, by adding new relevant information. Stay tuned.